New trailer gives a further look at director Max Minghella's music drama. 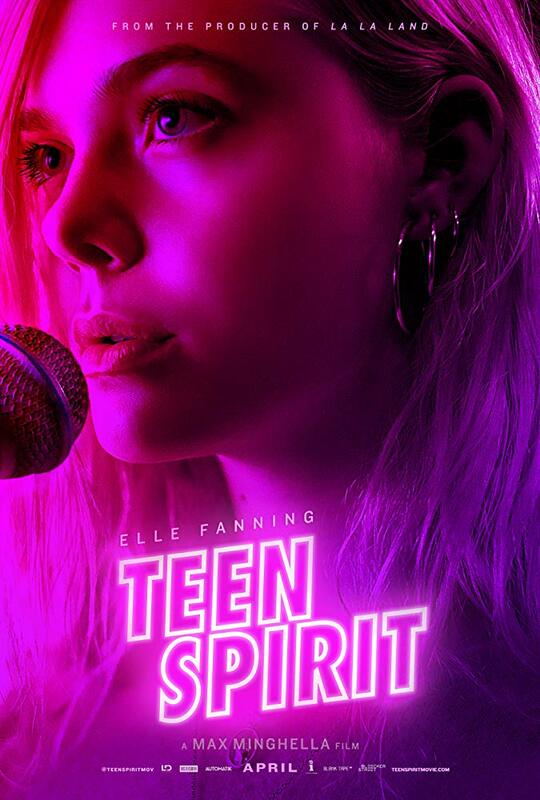 One of a rash of movies exploring the travails of female singers coming in 2019 (see also Her Smell, Wild Rose and Vox Lux), actor Max Minghella's directorial debut Teen Spirit stars Elle Fanning as an aspiring young singer and Rebecca Hall as her mentor. Teen Spirit has a US release date for April but we're still awaiting news of a UK/ROI release.